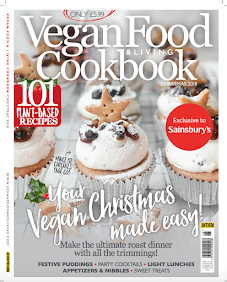 With just a few wholesome ingredients, you can make a delicious iced dessert (or breakfast). Nice cream is amazing! 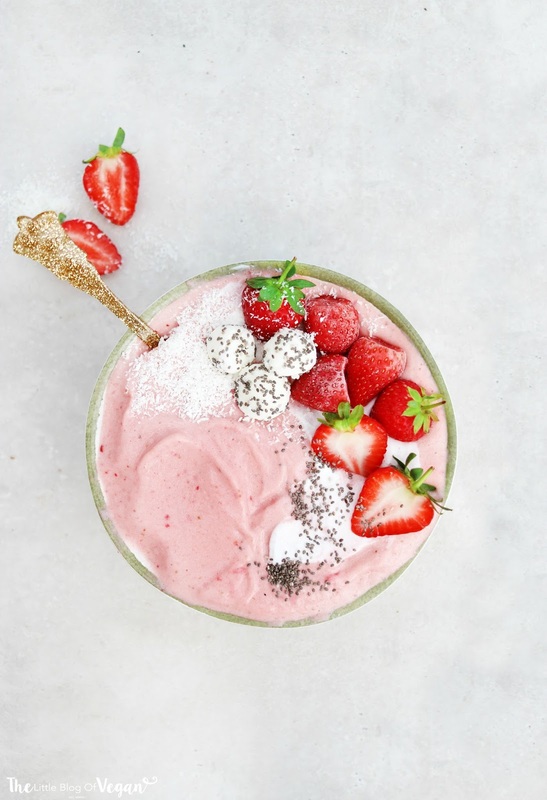 It's basically healthy ice-cream! Who wouldn't like that?! 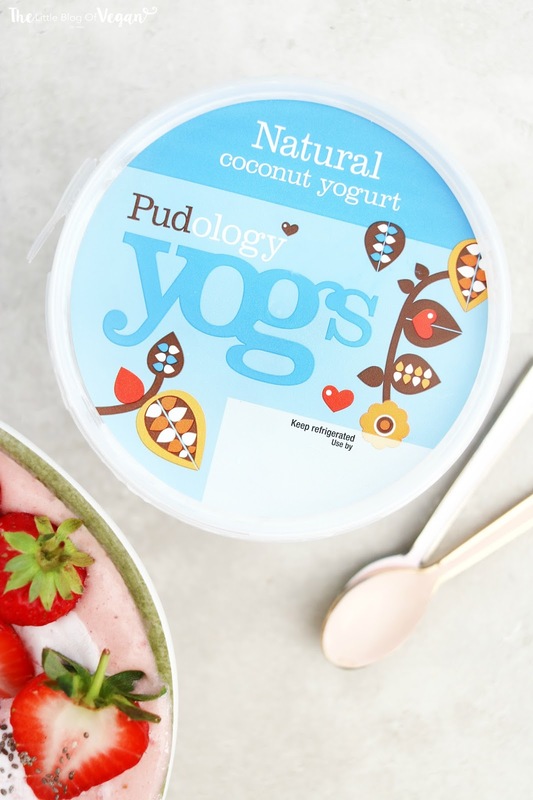 I added some of the delicious Pudology coconut yoghurt into this nice cream for a coconutty twist. It's so yummy!!! 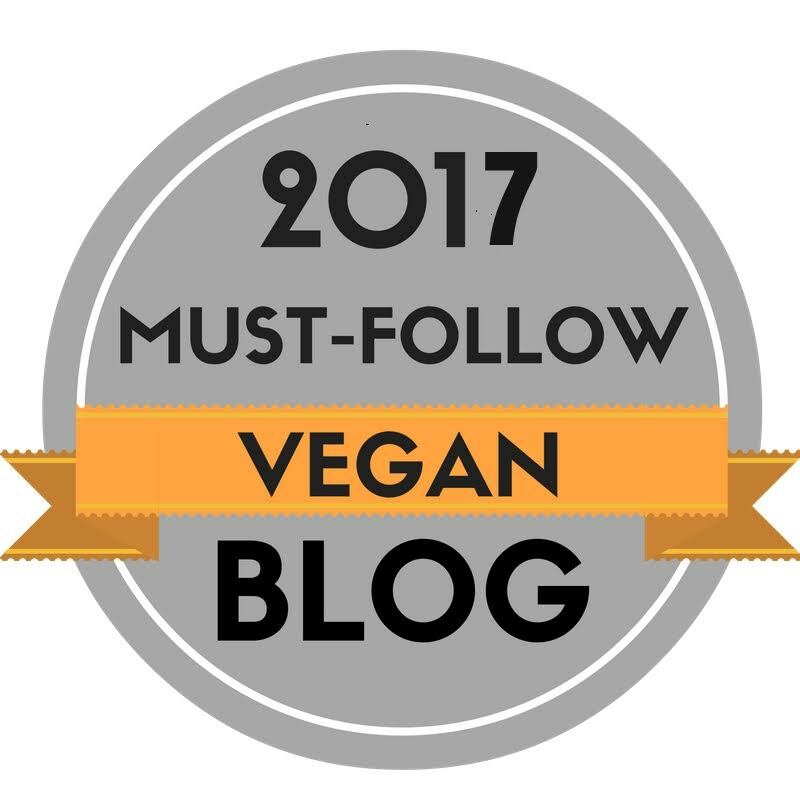 This yoghurt is vegan, dairy-free and made with only natural ingredients. Absolutely scrumptious and adds a really refreshing flavour to this dessert. This nice cream is naturally sweetened along with a splash of maple syrup to bring out all of the flavours. 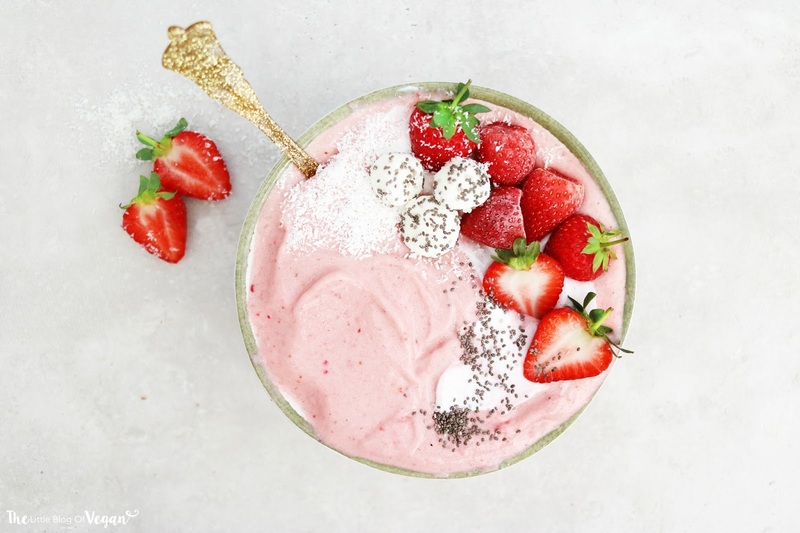 Step 1- Place the frozen bananas, strawberries, almond milk and maple syrup into a food processor/blender and whizz up until creamy. 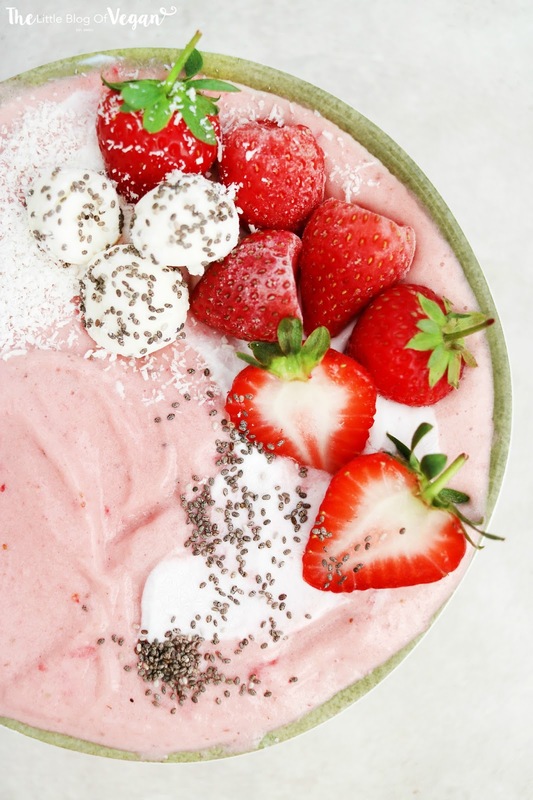 Serve in a bowl and top off with some strawberries, dragon fruit balls, a sprinkling of chia seeds + coconut for added protein and a swirl of coconut yoghurt. I love ice cream cakes and this looks really easy and super good!